As in most countries, owning your own property is a valuable investment -in Canada the real estate market has enjoyed sustained growth and market value appreciation for well over a decade. Having “a place to call your own” will also help to provide you and your family with a sense of security and peace of mind –important ingredients to help negotiate the lifestyle adjustments that challenge many immigrants upon their arrival in Canada. Mortgage Specialists will strategize with you on how best to establish your borrowing eligibility as quickly as possible. They will discuss mortgage solutions that are best suited to your financial circumstances. Whatever means of financing you choose, consider the fact that there are approximately 60 Financial Institutions in Canada, each with their own suite of products. It would be beneficial therefore to consult with a mortgage specialist who is able to understand your needs and goals and recommend the most suitable borrowing solution. For many new immigrants, one of the main obstacles to purchasing a home is the ability to qualify for a mortgage. Being new in the country you likely will not have had an opportunity to establish a credit history -the primary qualification criteria used by most Financial Institutions to establish the risk level of a borrower. No need to be discouraged. A Mortgage Specialist will direct you to borrowing solutions/ programs that cater specifically to new immigrants and First Time Homebuyers. For example, Financial Institutions such as Scotiabank offer new immigrant programs. These programs generally require a 35% down-payment and perhaps a letter of reference from your banker overseas. Remember, each individual case is usually different and each lender will have different guidelines for dealing with new immigrants. The Mortgage Specialist will be able to quickly assess your eligibility and handle all aspects of the application process. A Realtor (real estate agent) specializes in assisting with the buying and selling of homes. Ask your friends or relatives to direct you to a realtor with whom they may have had a good experience. If this is not possible, ask your Mortgage Specialist who likely has a network of Realtors in various areas with whom they have worked with before. 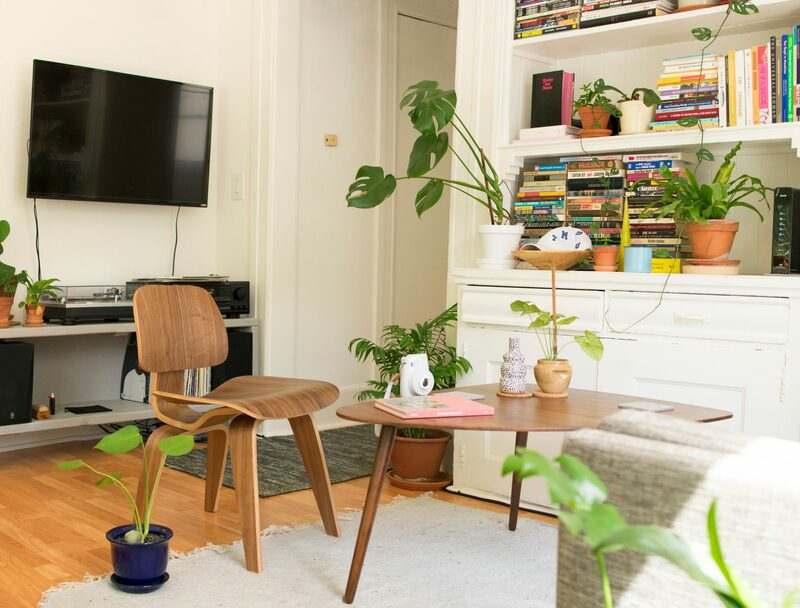 Many newcomers to Canada claim that it makes sense to first rent and become familiar with any given location before buying. Do some research before committing to your first home purchase or a specific mortgage product. Some websites such as www.scotiabank.com may be useful to help you to get acquainted with the market. Join a discussion group and learn from other consumers and first time home buyers. Research before buying!